YES SIR !! 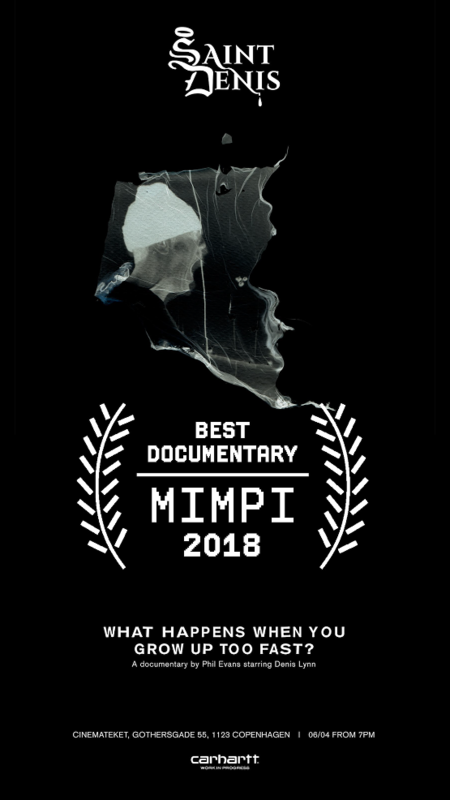 Big Congratulations to filmmaker Phil Evans ( Read about Phil Evans here) and Denis Lynn for winning the “Best Documentary” award at this years Mimpi Film Fest. If you haven’t seen the documentary yet,lean back and enjoy below !! dailoy but the log cabin remains to be a relevant building in modern society but still merits inherent to its design that will solve contemporary problems.